MBBS DGM MRCGP FRCGP London (Senior Partner)Dr Parry has been a Partner within the Practice since 1986. During this time Dr Parry developed the Springwells Practice as an excellent training Practice, training Doctors over many years to become General Practitioners. This was discontinued in 2004 with the amalgamation of the Springwells Practice and Glenside Practice. However Dr Parry has re-established his training status attracting Doctors wishing to become a GP, this will also enhance the clinical expertise and development within the Practice. Dr Parry has a wealth of experience in General Practice and has been awarded the Queens Jubilee Medal for services to immediate care (Lives and Helicopter). In addition Dr Parry is an appraiser for local General Practitioners and also undertakes investigative work for the General Medical Council. Dr Keck qualified as a Doctor in Berlin. 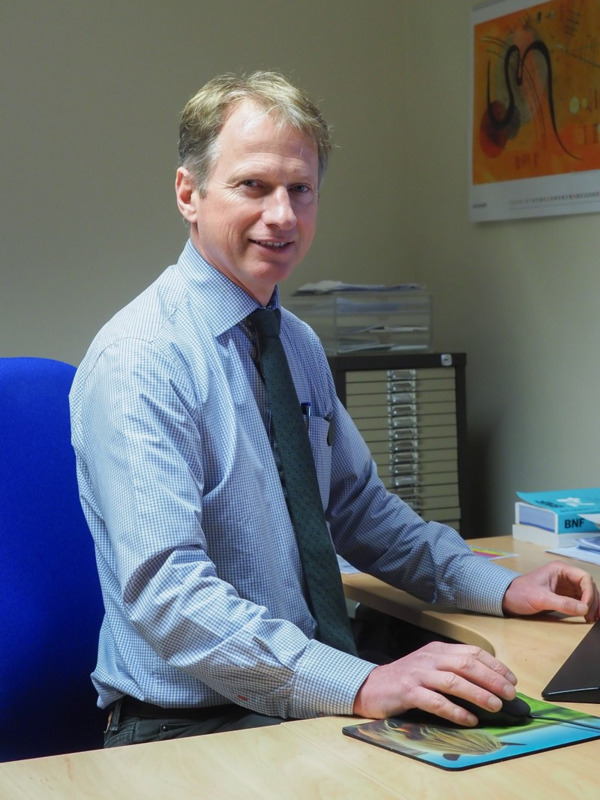 Following hospital experience at Pilgrim hospital Boston he joined the Practice in 1997. Dr Keck has a wealth of experience in General Practice and in particularly minor surgery and Muscular-skeletal Medicine. Dr Murphy qualified in Liverpool in 1978, he trained as a General Practitioner on Mersesyside and gained his MRCGP and DRCOG in 1982. 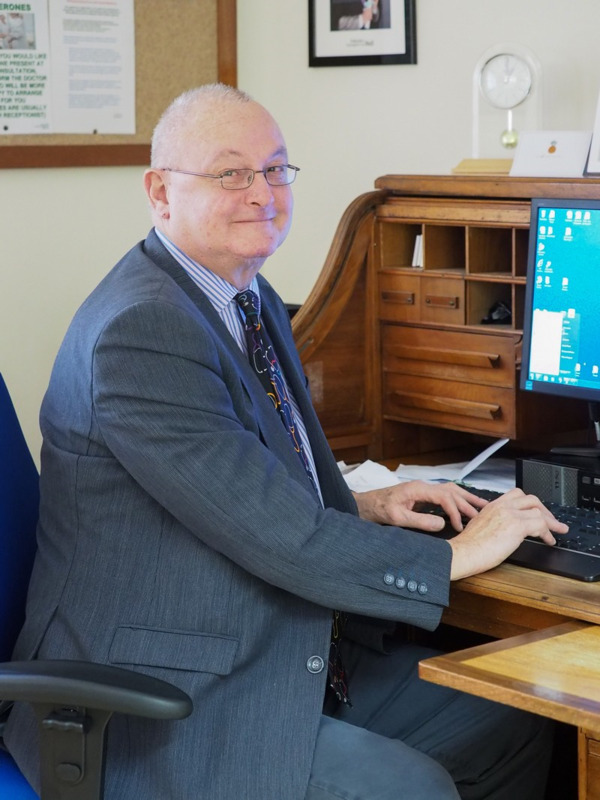 Following a move to Lincolnshire he became a principle of Sleaford Medical Group for 28 years until 2010 when he moved to The New Springwells Practice. In He has a special interest in ophthalmology, teaching and professional regulation. In 2005 he was appointed as a Follow of the Royal College of General Practitioners.He has just completed 8 years as a panel member of the General Medical Council 'Fitness to Practise' panel. He is clinical lead for Practitioner Performance for NHS Leicestershire & Lincolnshire. Dr Murphy is a GP Specialist Adviser to the Care Quality Commission (CQC). He is a medical member of the Social Entitlement Chamber of the Courts and Tribunal Service. He is also the Assistant Medical Director at NHS England (Central Midlands) dealing mainly with practitioner performance and under performing practitioners, and deputising for the Medical Director in Lincolnshire. MRCGP Nottingham (General Practitioner) Dr Chong Qualified from Nottingham in 2009. Dr Chong trained in core medicine gaining MRCP in 2013, then general practice with Boston VTS, gaining DRCOG in 2015 and MRCGP in 2016. Dr Chong joined the New Springwells Practice in March 2017. The practice is an established training practice for General Practitioners under the supervision of Dr Jonathan Parry. General Practitioners in training are qualified doctors who are training to become General Practitioners and are known as "Registrars". environment. She also has experience working within the military setting. 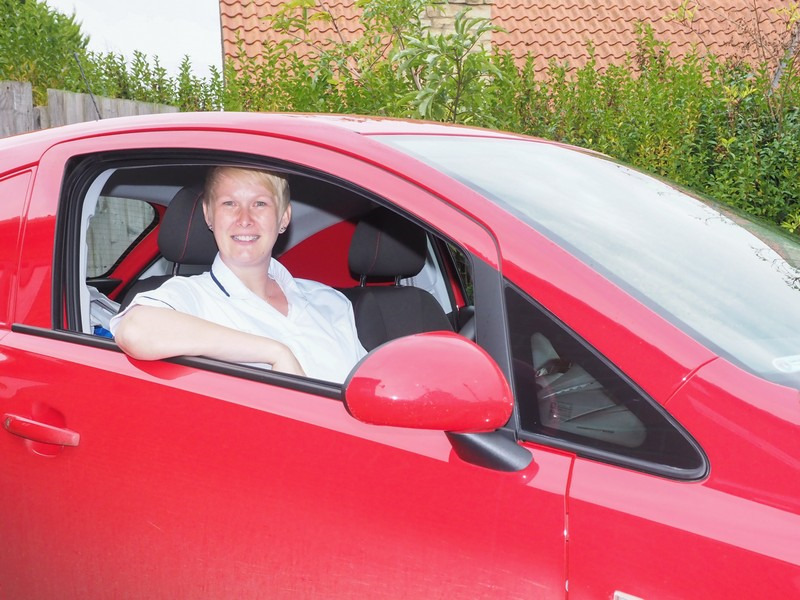 From 2006 – June 2013 Jane was employed as a Practice Nurse at Sleaford Medical Group where she expanded her role to become a minor illness/triage nurse. flexibility for patients who would otherwise have needed to wait and see the doctor as well as freeing up doctors time to care for those patients with more complex healthcare needs. assessment of patients who present to the surgery as an emergency as well as those with minor injuries. 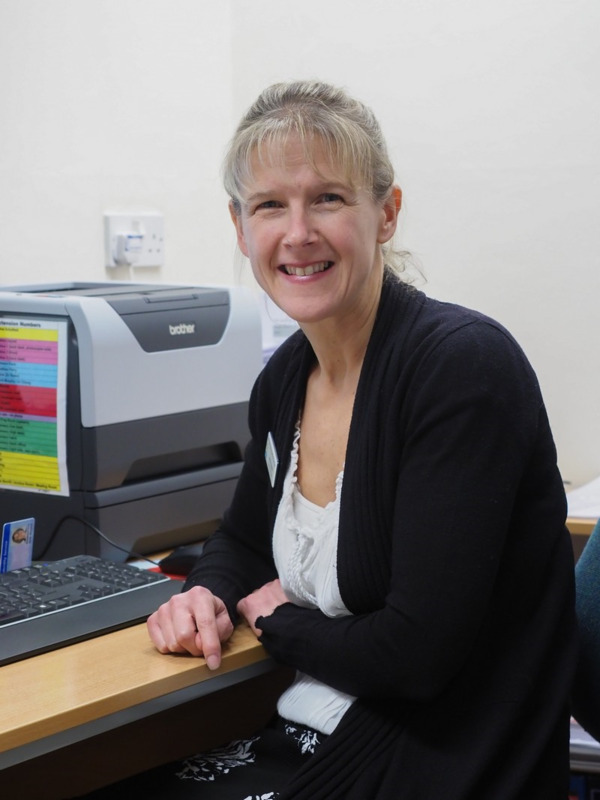 Maria started her nursing career as a care assistant in 1990, having completed her NVQ2 in care Maria commenced her Nurse training at Lincoln and qualified in 1995. Maria gained her nursing experience at Grantham Hospital in General Medicine, Coronary care, and Acute medical admissions, Maria joined The New Springwells Practice in 2000. During her time here Maria has gained a Diploma in Chronic Disease management in particular Diabetes, Coronary Heart Disease, Maria also completing a Minor Injuries and illness course. With effect from June 1st 2015, Maria will change her role to a Nurse Practitioner development role under the supervision of the GP's. Maria will attend and complete further training to attain the essential competencies required for this role. Jo has joined the Practice as our Full-time Senior Practice Nurse to lead our team of Practice Nurses. Jo has a wealth of experience which she brings to the Practice. Jo trained as a Student Nurse at The University of Southampton, qualifying in 2007. Jo has experiences in many settings working as a civilian nurse for the British Military based in Germany, General practice and Nursing homes. Jo specialises in Diabetes management gaining her certificate in diabetes care through Warwick University in 2016 and also specialises in minor illness. Jo will have specific responsibility for the Management of Diabetes within the Practice. Christine did her General Nurse Training at Guys Hospital in London 1981-1984 and gained experience working on the Cardiothoracic wards, followed by a move to St. Thomas Hospital's Nephrology ward. Chris moved to Princess Margaret Hospital Swindon where she did Midwifery training. Following a move to Germany Chris practised as a hospital Midwife and subsequently a community midwife with British Forces families in Germany. Whilst taking time off work to raise a family Chris gained a BSC Hons in Health & Social Welfare with the Open University and graduated 2004. Upon returning to nursing Chris worked in palliative care and as a community nurse before joining New Springwells Practice in January 2006. 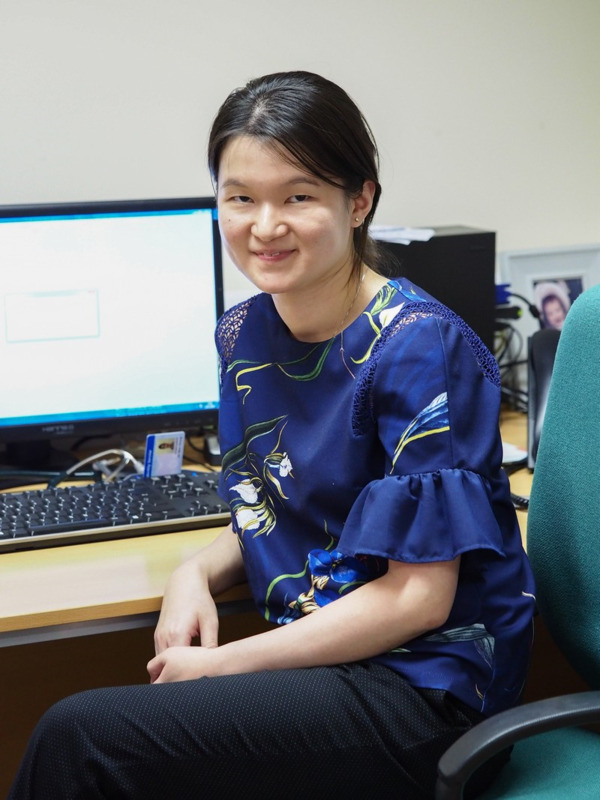 Her main roles within the practice includes Infection Control, Diabetes, Asthma, and Chronic Disease Management for residents in care homes and housebound Patients. 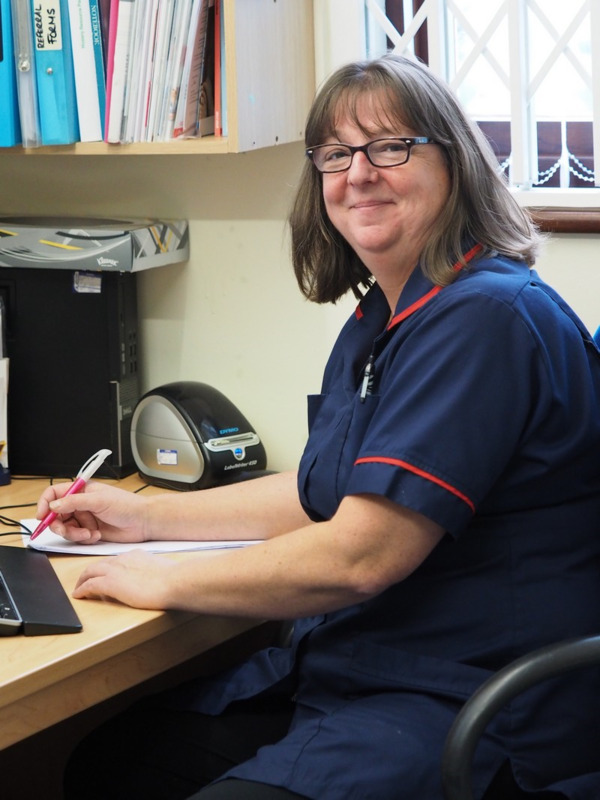 Christine has further advanced her role in General Practice by developing the Nurse Co-ordinator role. This role is part of an initiative which is looking to design better ways of providing essential health and social care services in the area. Chris will focus on proactive case management of vulnerable patients with complex health and social needs. Chris will also focus on strengthening relationships with our Residential homes in our Practice area and patients who are housebound. 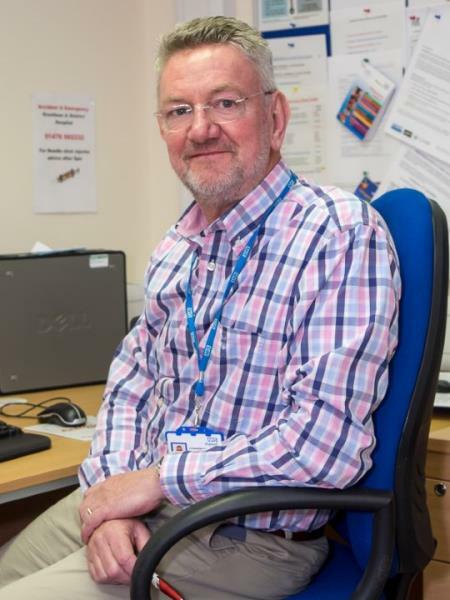 Chris will attend regular Sleaford Area Neighbourhood Meetings where health and social care professionals meet to discuss the care needs of specific patients, share concerns and collaborate to ensure the patient has the necessary support. Maureen trained and worked at St. Bartholomews Hospital in London from 1984-1988. Her experiences continued at Grantham Hospital in Emergency Admissions unit and coronary care until 2002. Maureen then became a Practice Nurse at The New Springwells Practice and has since furthered her training into Asthma, COPD and smoking cessation. Sam trained at the Luton and Dunstable Hospital between 1986 - 1989, Sam then moved to Peterborough Hospital and gained experience in orthopaedics until 1997. 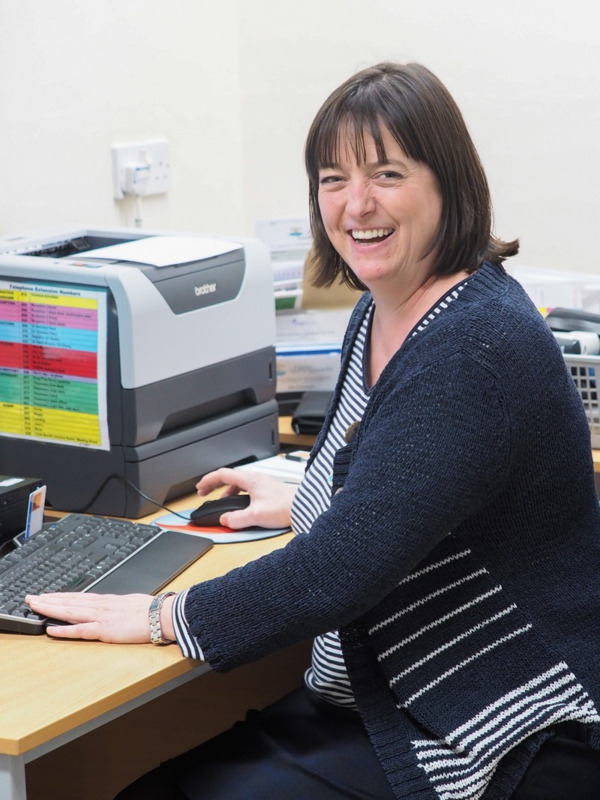 Sam then move to the cedars in Bourne in 1997 -1999 followed by Deputy Matron at the Old Hall from 1999 - 2004, from there Sam worked as a community RGN until 2010 when she joined New Springwells Practice. Sam has special interests in Tissue Viability, Wound Care and Leg Ulcer Management. 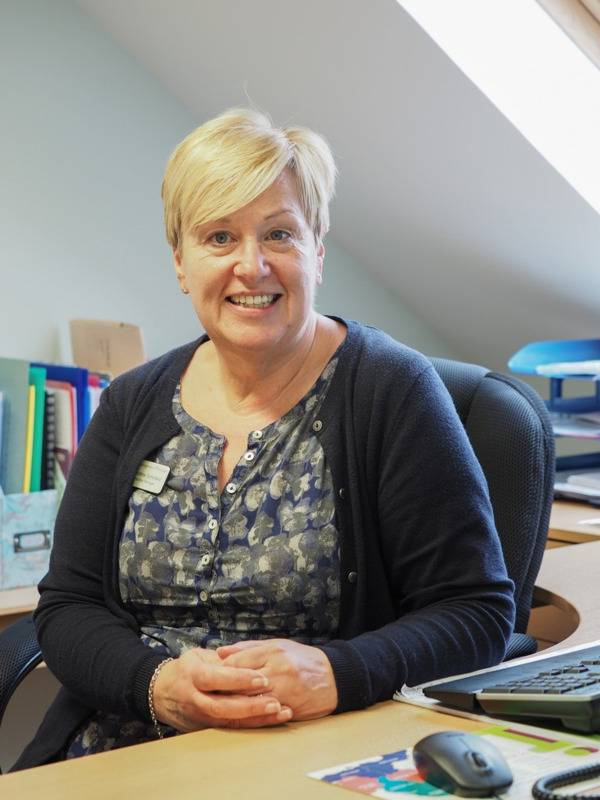 Following many years as a Practice Nurse and Nurse Practitioner Christine now manages the Practice but remains clinically orientated. 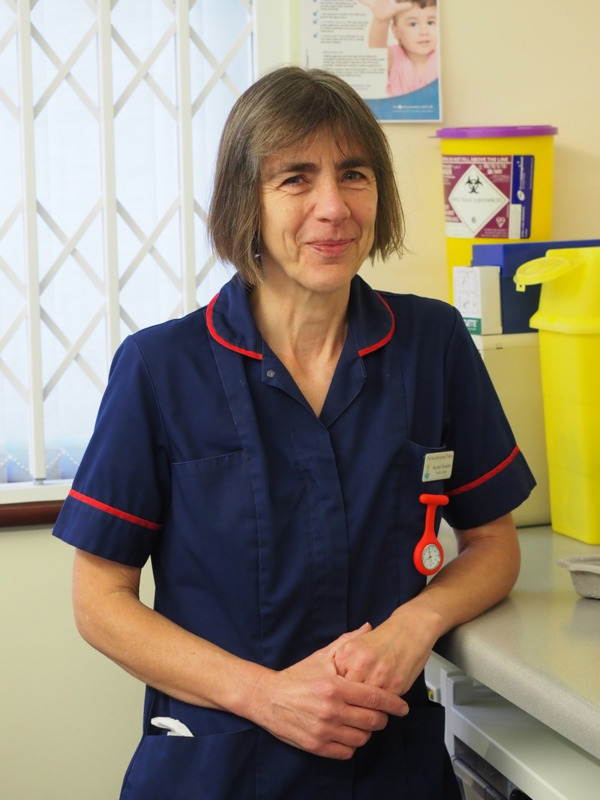 Christine started her Nurse training in 1979 at Addenbrookes Hospital Cambridge. Following qualification Christine gained further experience in Intensive/coronary Care at the Queen Elizabeth Hospital in Kings Lynn. Christine then returned to Lincolnshire in 1985 and worked in Accident and Emergency at Grantham Hospital. 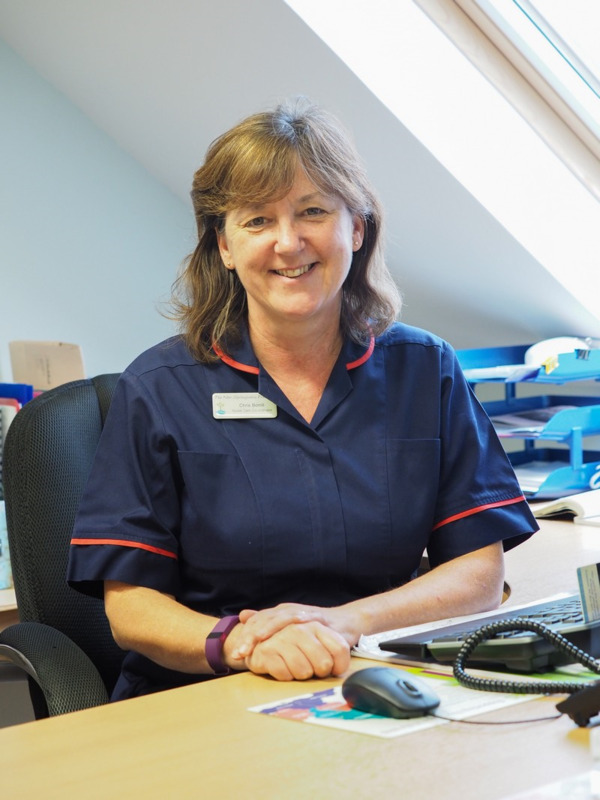 In 1987 Christine commenced her Midwifery training at Pilgrim Hospital Boston, and gained experience as a midwife at Grantham Hospital until she joined the Practice in 1993. In 2002 Christine gained her Post Graduate Degree in Advanced Nursing Practice at Sheffield Hallam University. A full team of experienced receptionists are available to assist patients. l-r Karen Fisher, Julie Rock, Jayne Farrell, Angela Adams, and Ann Monk. A midwife is a specialist practitioner who is trained to care for mother and her baby during pregnancy, birth and aftercare. 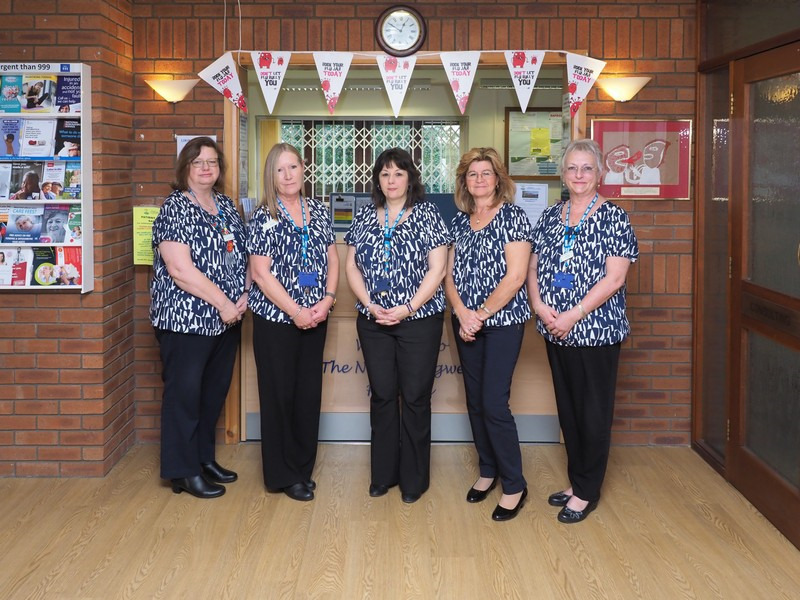 The midwifery team can be contacted on 01476 464334. Community Midwife Angela Vickers holds a weekly antenatal clinic at Billingborough Surgery on Tuesday from 12 noon. District nurses deliver high-quality care to people in their own homes. They can be contacted on 01522 307234. Health visitors are qualified nurses with specialist training and experience in family and child health. The service is supplied by both home visits and a clinic at Billingborough surgery. Jane is supported by a full team of NVQ Level 2/3 qualified Dispensers. Sam Osborne, Tina Bailey, and Sophie Le Lacheur.